The traditional method of PCB assembly is full of many problems, the most important of which is expensive, besides being a long process. In addition it usually supports large orders, which are not appropriate for prototype. Turn-key PCB assembly so it can be of use. 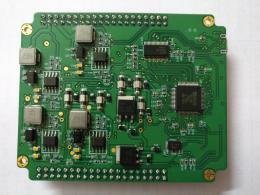 Because it can solve the traditional PCB assembly faced with all these problems. You simply upload the design and get an instant quote. With turnkey assembly services, suppliers then handle the entire assembly process, including material sourcing, PCB fabrication and assembly, testing, packaging and performance. 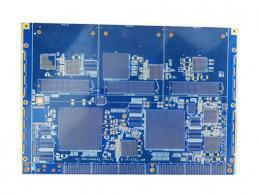 Traditional PCB components for your design to get quotes is often a long process. By contrast, turnkey PCB requires designers to upload the design and get instant quotes, thus greatly speeding up the process. This can help companies to make better financial plans because you can accurately estimate production costs as early as possible. 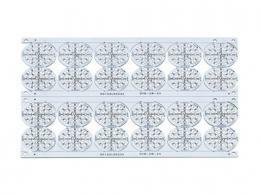 Turnkey Printed Circuit board assembly allows you to keep track of your orders and to keep you abreast of progress. 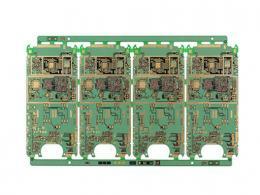 Turnkey PCB assembly does not require handling of multiple suppliers, thus reducing the problem of poor communication. For multiple vendors, you often experience delays that cause chain reaction problems. In addition, if you need to make any changes, You just need to find the right person to solve all the problems, give you peace of mind! 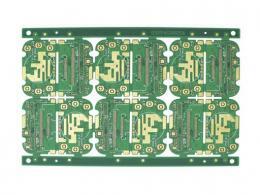 Because turnkey PCB assembly can provide a limited number and fast turnaround time, it is especially suitable for start-ups and small businesses. 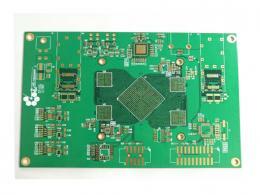 Turnkey PCB Assembly Service offers a number of flexibility that also applies to amateurs. 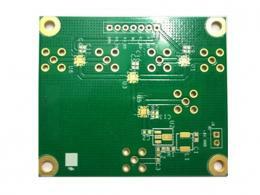 The main advantage of turnkey PCB assembly is that it can identify any manufacturing problems in the early stages.The manufacturer can correct any errors as soon as possible. This in turn will help you build better design practices. Because the manufacturer is responsible for PCB manufacturing, purchasing, assembling, testing, packaging, etc., so it eliminates a lot of pressure and the supplier handles everything. Therefore, you can focus on perfecting your design and bringing high quality products to life at a faster rate. Essentially, a turnkey service can make time for your team. Vip Circuit is a professional manufacturer dedicated to meeting the demand for turnkey printed circuit board assembly, printed circuit board fabrication, printed circuit board prototyping and PCB rework, and to establish good relationships with a wide range of customers from different industries.Our PCB expert team is ready to reduce the PCBA cost for you,at the same time it doesn't affect quality. Pre：Alarming! Foreign manufacturing companies are sneaking out of China Next：The shutdown crisis raided small and medium-sized electronics companies because this small part! 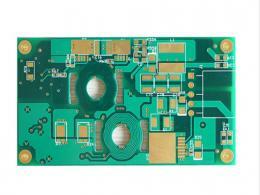 What is the crux of PCB industry?